I'm Cari! The Big Bad Boss for the Helpers! I organized and put together the team to help out any players, whether they're new, regular or even returning to the game! The ultimate goal of my Helpers is to help guide new players into our community and the game. All Helpers have a Green name and their own introduction as well! If you ever have a problem with any of my helpers, please PM me about it. 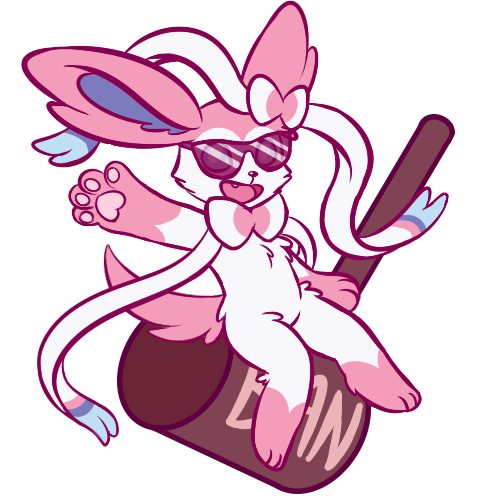 If you're curious about me, I like memes and the pokemon Sylveon. If you're new to the game and unsure where to start, check out the Newbie Introductions and throw up your own introduction there! Returning players can also post there to help re-introduce yourself to the community. 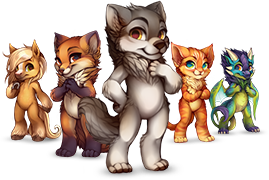 If you're unsure of something, you can check our Help forums to see if it's already been asked or check out the Helper introductions to see who could help you! While I do welcome people to PM me about any problems or issues you have, I strongly suggest using the Report feature if it's not about my Helpers. If I'm not around, another Moderator can help you then. I can't help with bugs, though, so please report that so our coders can get to it!